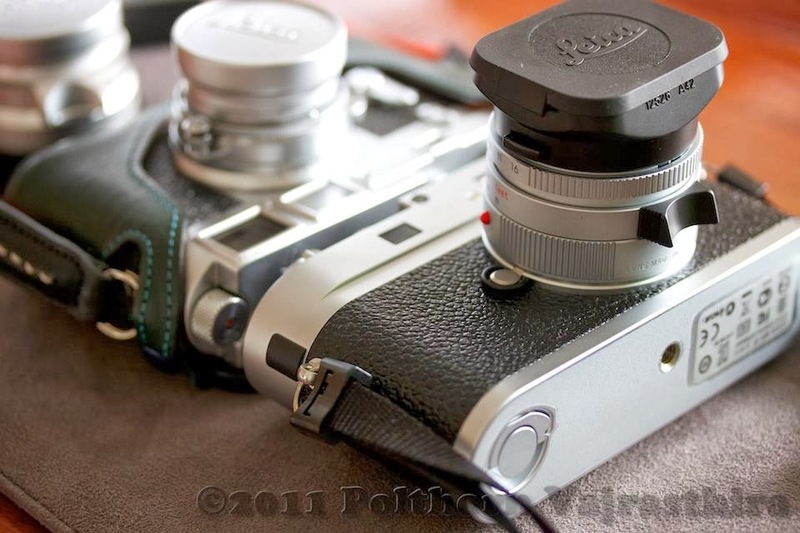 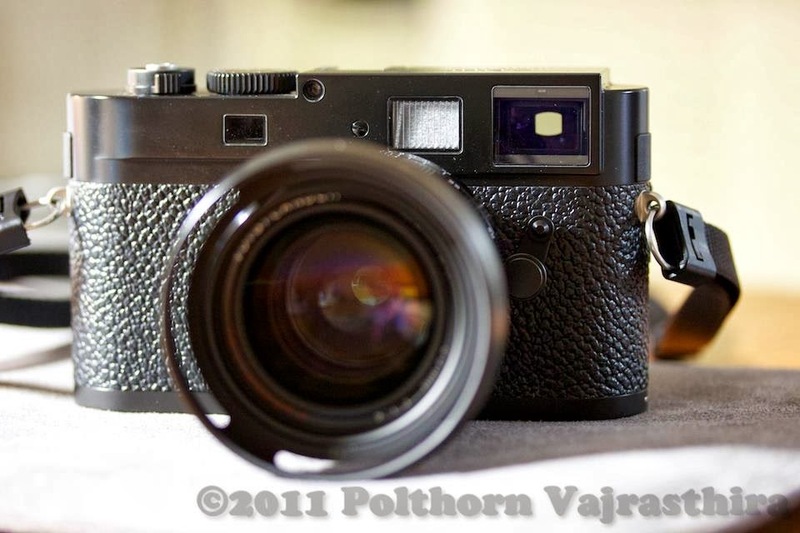 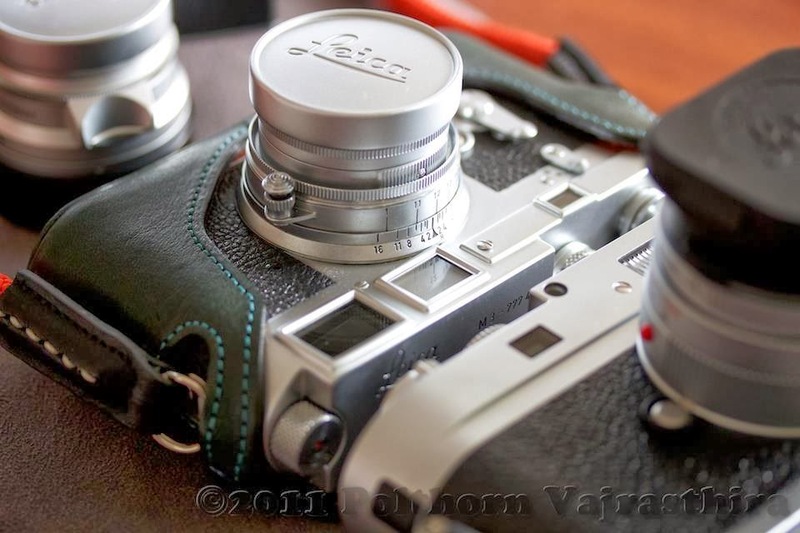 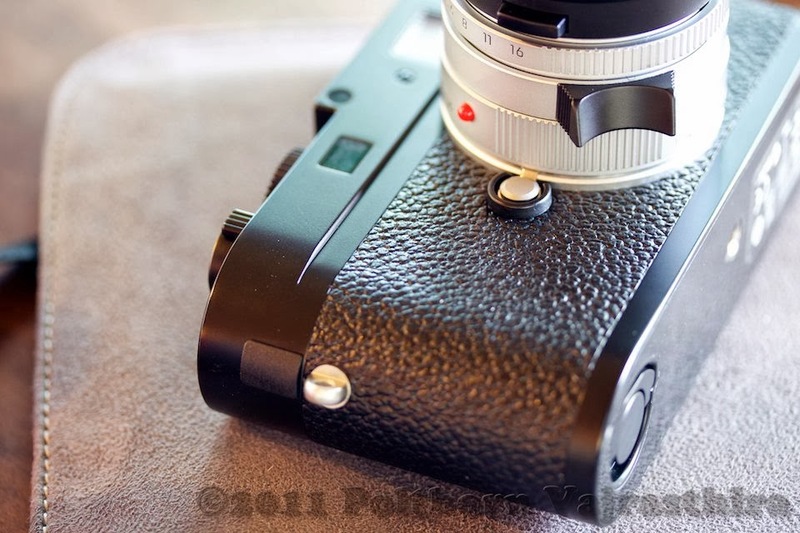 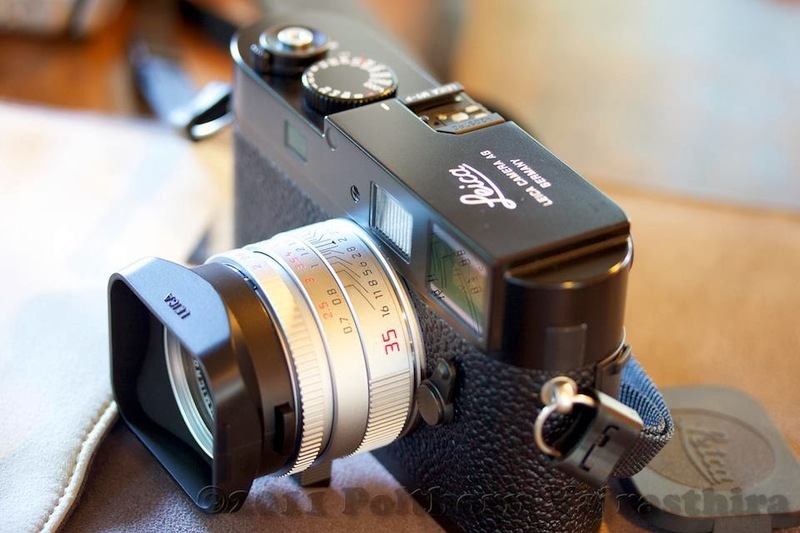 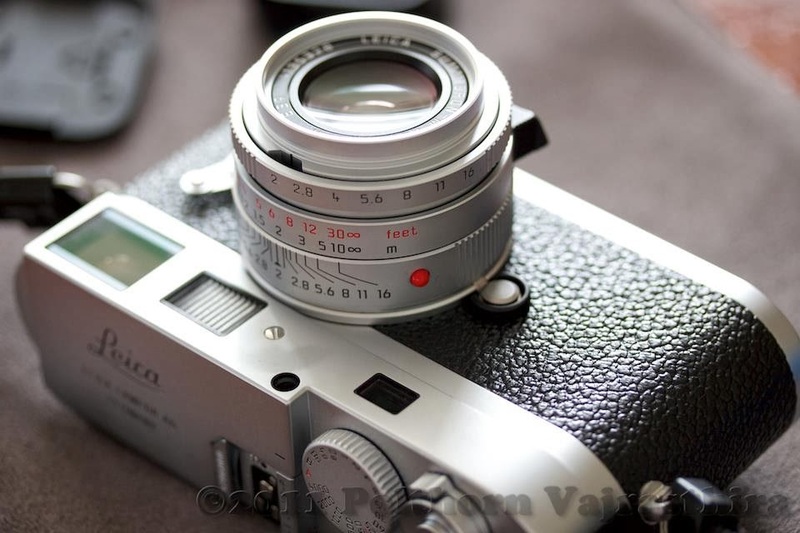 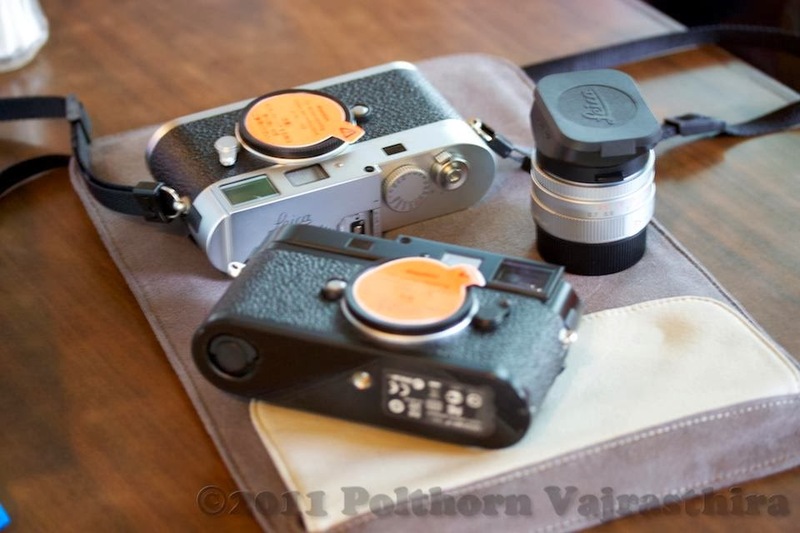 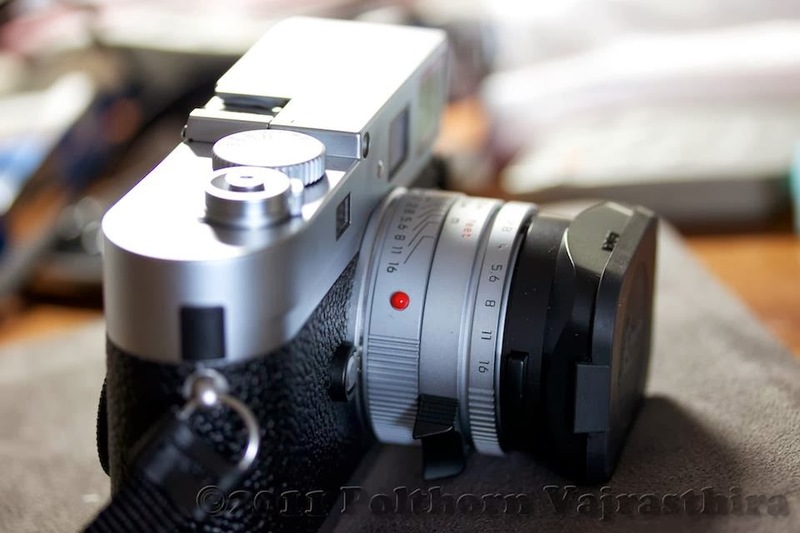 Leica M9-P in both colours. 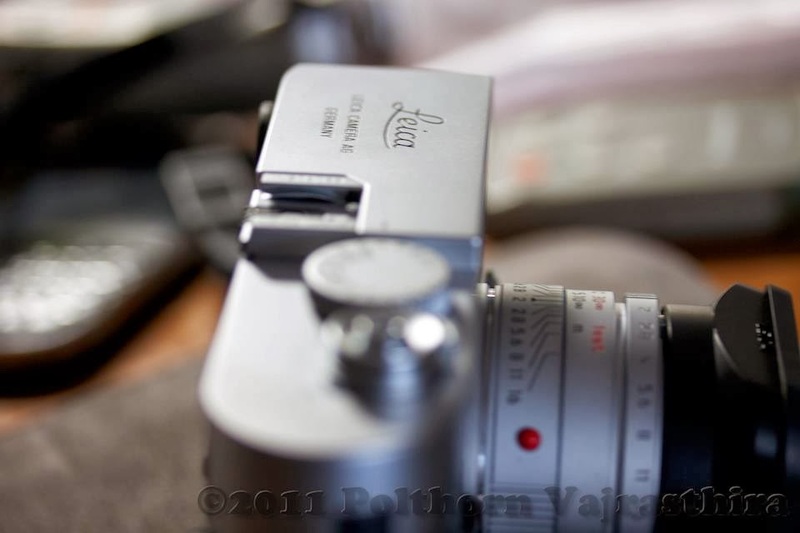 Silver is more preferable, but very rare, due to limited availability. 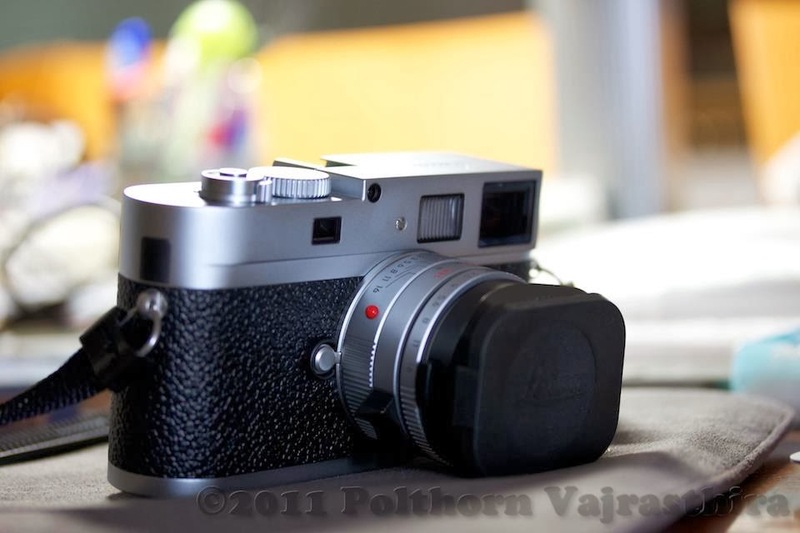 Please enjoy photos more inside.